The Accelerated Vocational Training Program (AVTP) began in May 2003 and continued through April 2009. 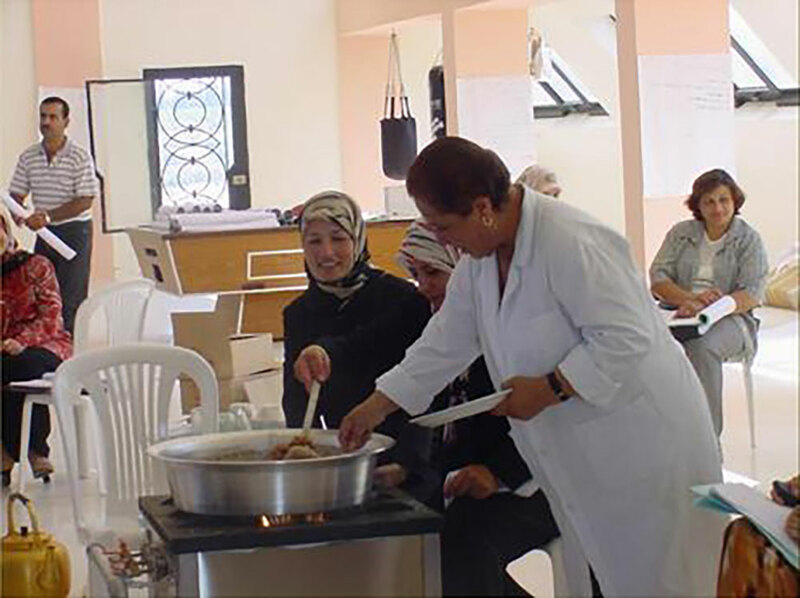 The five-year project (plus one-year extension) focused on enhancing the economic and social status of young men and women in the poorest areas of Lebanon, especially the unemployed, school drop-outs, the disabled, and the Palestinian communities. 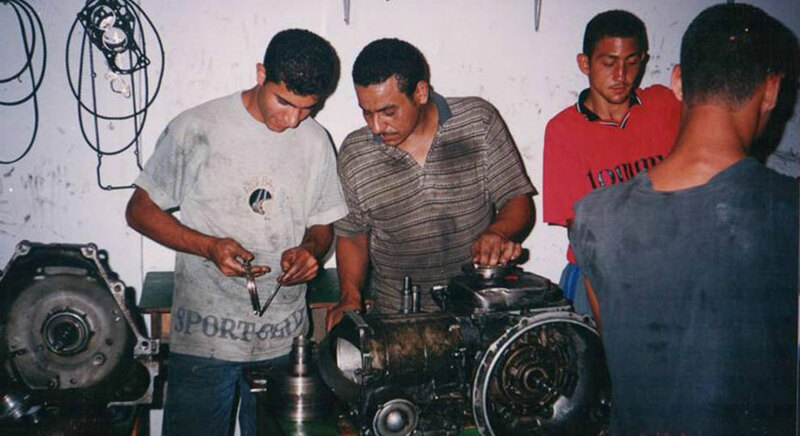 Fourteen one-week follow-up courses enabled trainees to further develop their skills and included five in building skills; six in agricultural mechanics; and three in childcare, implementing the recommendations received from the four studies and four follow up studies conducted as part of the project. In accordance with YCI and the YMCA’s joint monitoring visits, some of the key achievements of project outcomes on the direct beneficiaries are: access to skills training; increased access to employment opportunities; increased income levels, increased self confidence and self-esteem. The impact on the implementing partners was noted at different levels including financial sustainability, access to equipment, technical knowledge, increased experience and links to networks (refer to section 2.4 for details). YMCA Lebanon developed strong working partnerships with 91 local, national, and international organizations, helping them to provide better organized, more relevant and up-to-date training courses. The local partners, supported by the regional area coordinators provided valuable work on the ground: identifying the market needs and organizing simple needs assessments in their geographical areas. Many of these organizations are now self-sufficient and implementing new projects (refer to section 2.8). 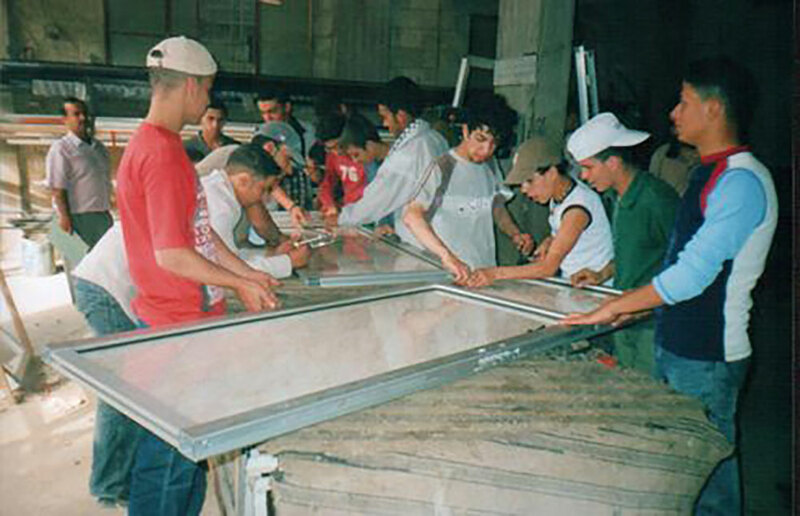 Despite the unstable political and security climate in Lebanon throughout the program (2003-2009), which caused occasional delays and/or threats to personal safety, the YMCA succeeded in implementing most of the planned project activities. The YMCA surpassed its targets in terms of the number of implemented courses and the number of beneficiaries; it provided effective training courses that met the needs of the target groups as well as local market demands. Finally, the project included numerous partner organizations at the local, national, and international level. Many of the local groups expanded their capacity through implementation and are now operating their own programs with independent funding.